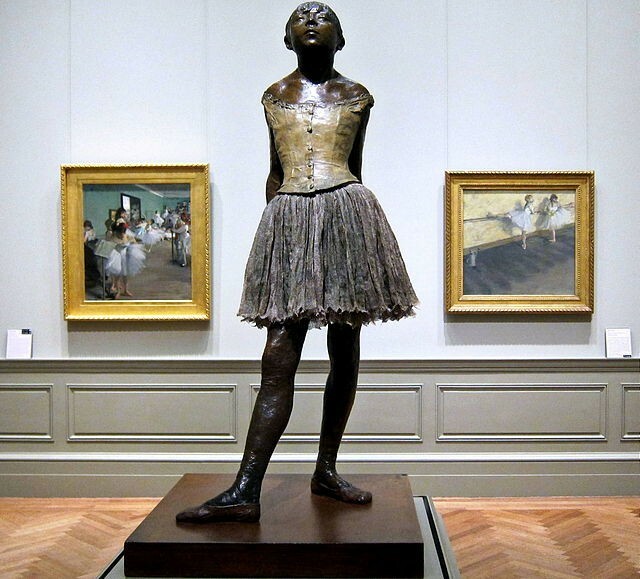 Tulin is using Smore newsletters to spread the word online. 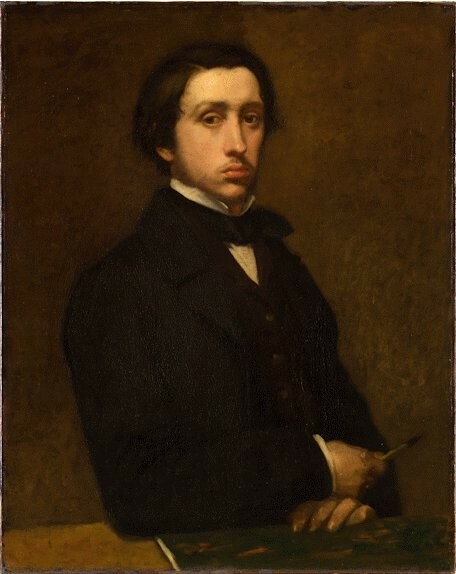 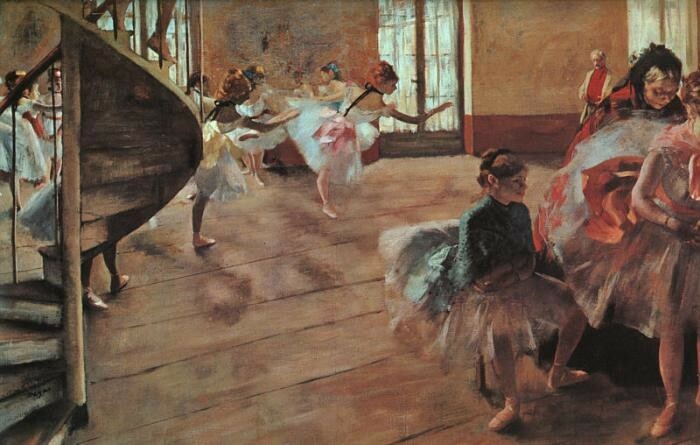 Degas was born in Paris in 1834 and lived there until 1855, when he went to Italy to study. He returned to Paris in 1859 and stayed until his death in 1917. 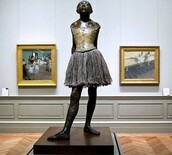 Degas was a part of an "avant-garde" group of artists which included Manet, Monet, Renoir, and Sisley, who frequently met at the Café Guerbois. 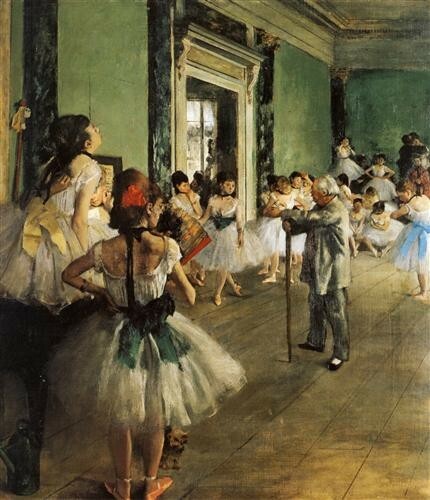 Having lived in Paris for the majority of his life, Degas' work was often influenced by the city; he regularly painted scenes of normal Parisian life. Degas' work influenced many artists, including Pablo Picasso.